The MIM is an amazing place. 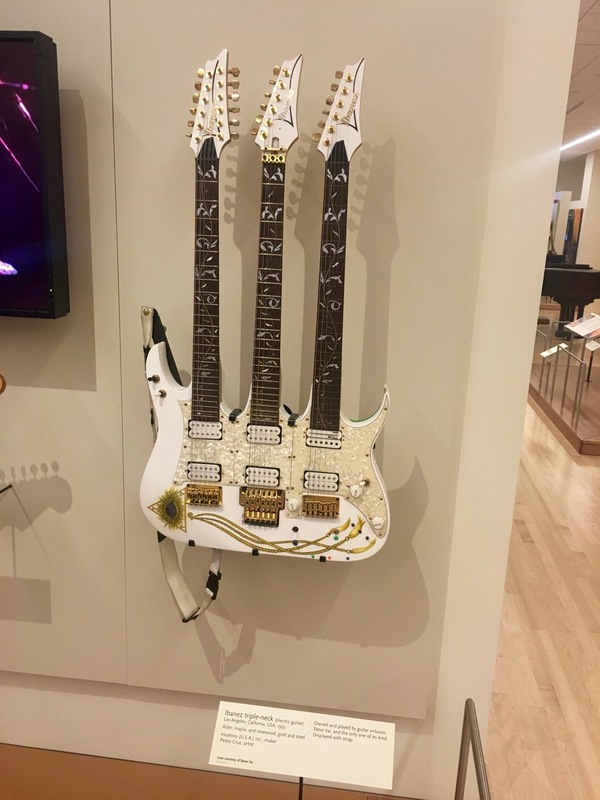 I just scratched the surface of its unbelievable exhibits. 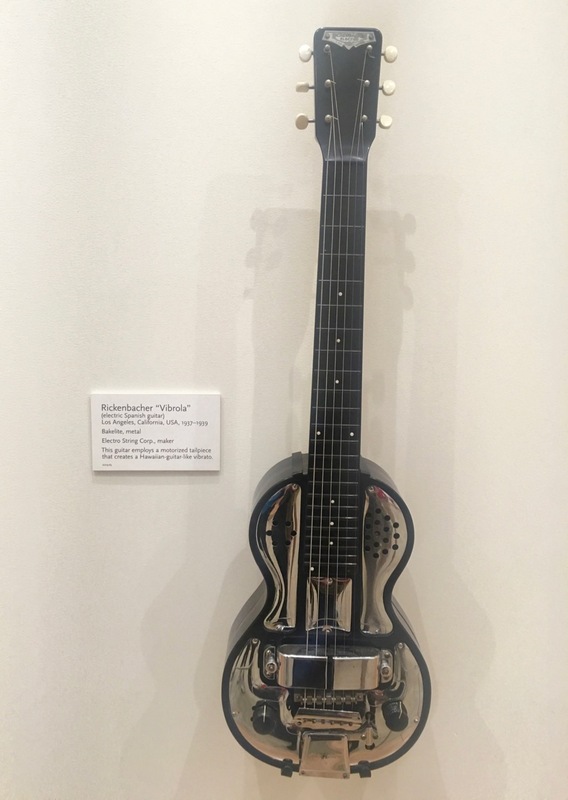 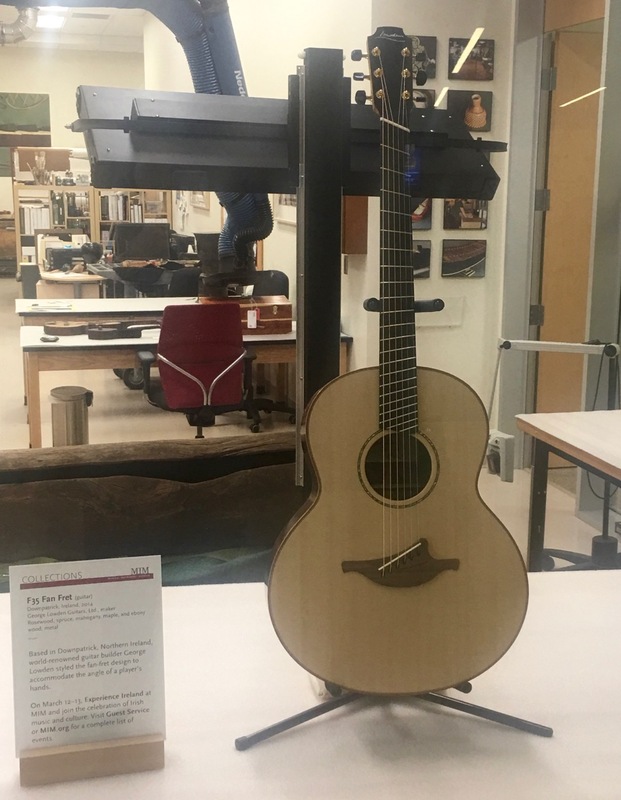 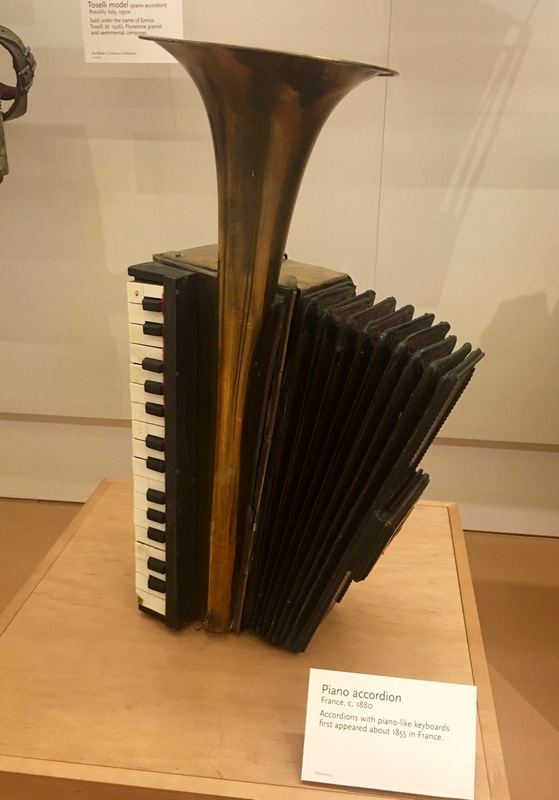 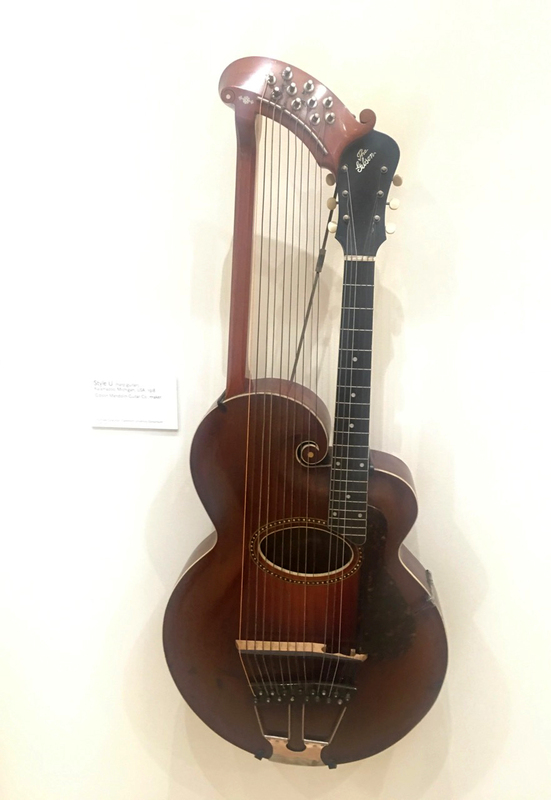 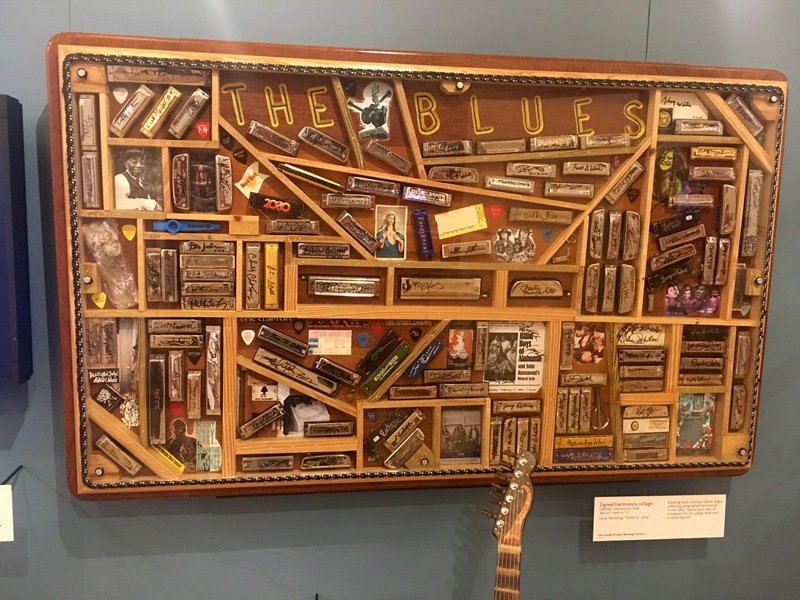 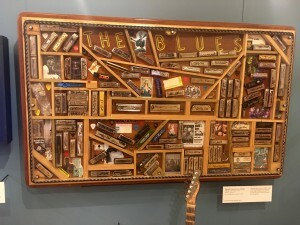 They have instruments and recordings from some of the most influential artists throughout history. 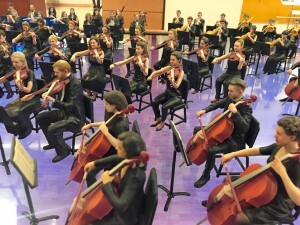 They even have a room where you can play some instruments yourself. 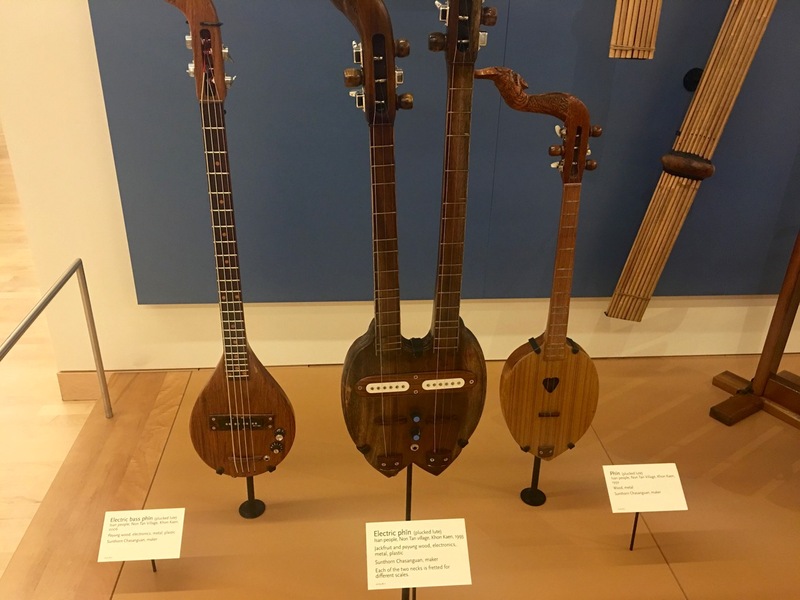 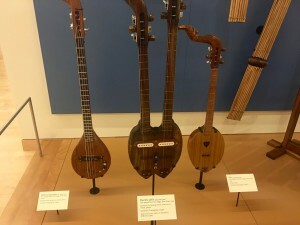 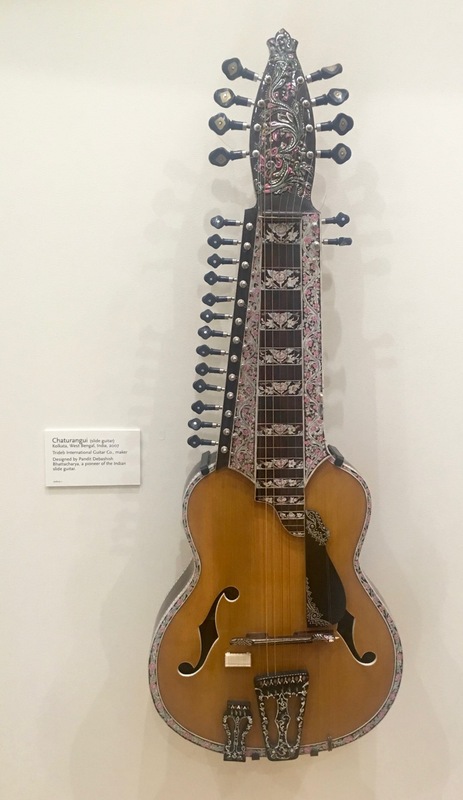 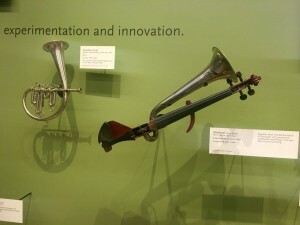 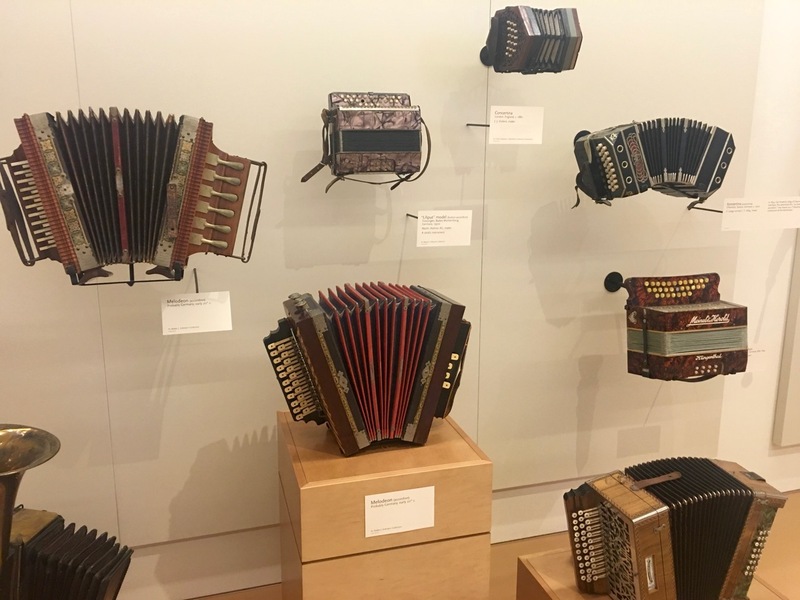 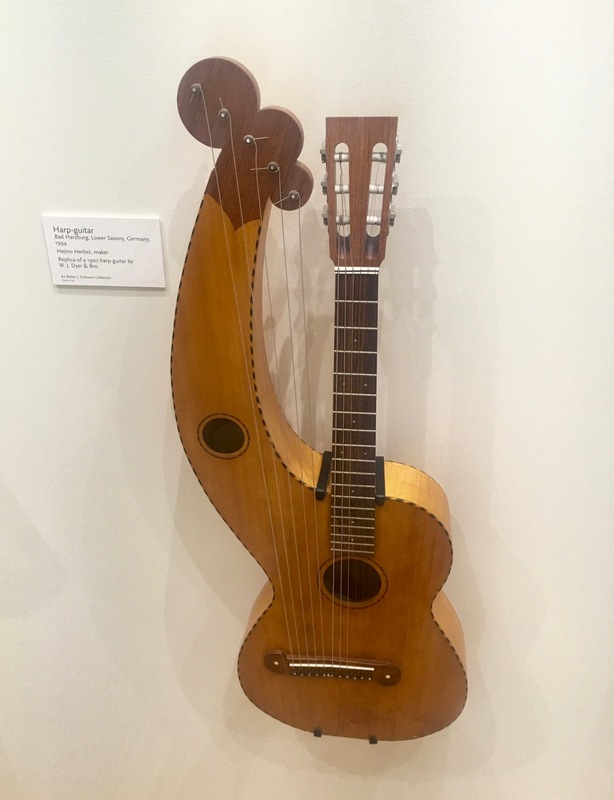 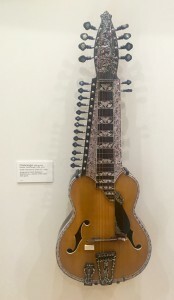 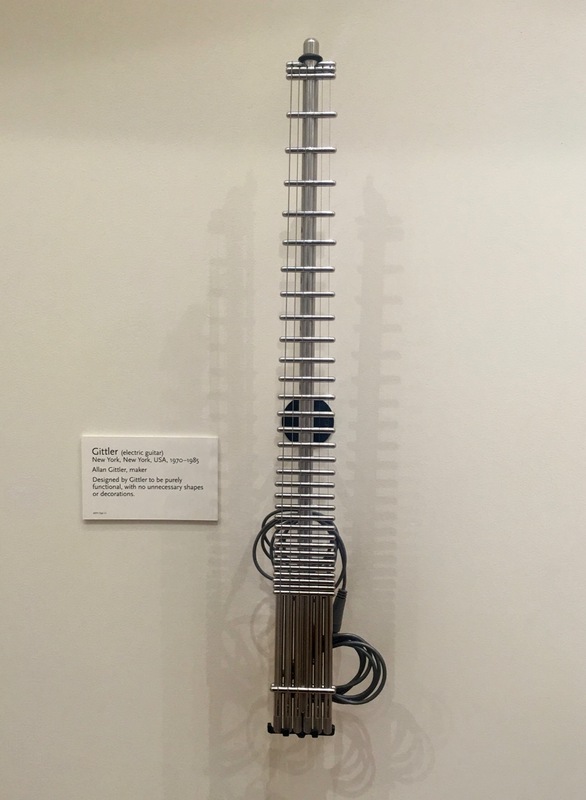 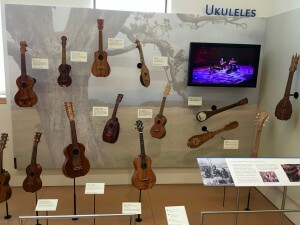 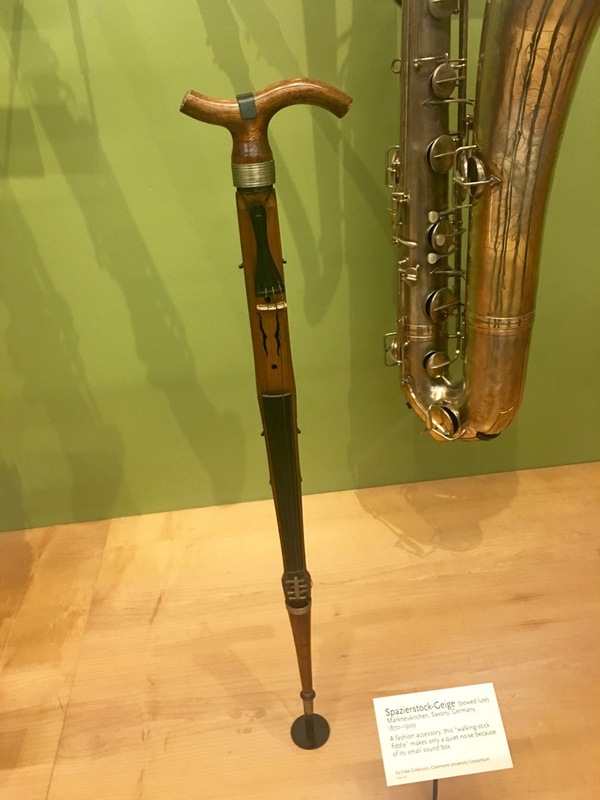 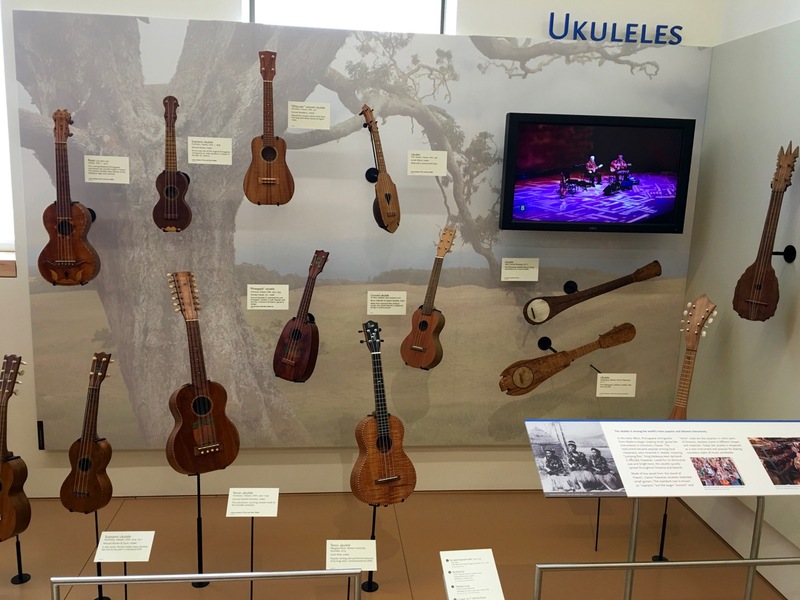 I saw an incredible collection of eclectic and innovative instruments from around the world. 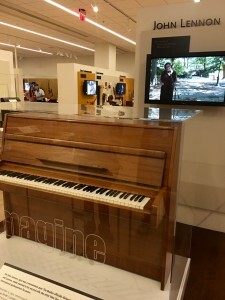 It includes a 2 ton dance organ called Apollonia from the 1920s that is played twice a day and John Lennon’s Piano used to compose Imagine. Here are just a few of the images I collected. Excitedly recieve my Pi Zero!